One of the challenges you will face as a parent is head lice. I remember the “fear” before my children had even started school. But critters (as they are known in our home) are really part and parcel of bringing up children. That doesn’t mean that there isn’t a LOAD of myths and inaccuracies out there about them. I am bringing you this myth-busting post, so you have the true lowdown on head lice. First off, let’s clarify that nits are not head lice. What?! Nits are in fact the cases of eggs laid by head lice. These are white or clear specks that are firmly attached to the shaft of the hair near to the scalp where is it nice and warm. Lice eggs hatch within 1 to 2 weeks after they’re laid. After hatching, the remaining shell looks white or clear and stays firmly attached to the hair shaft. This is when it’s easiest to spot them, as the hair is growing longer and the egg shell is moving away from the scalp. 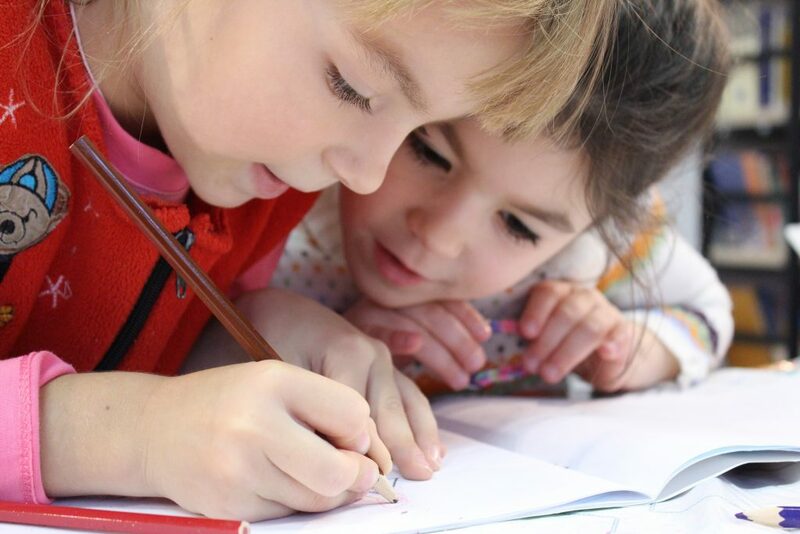 Scientific research has shown that 98 per cent of head lice have become immune to permethrins and pyrethrins – the active ingredients in many over-the-counter treatments available from pharmacies. Due to overuse of these products, the so-called super lice have built up a resistance to the pesticides, leading to a gene mutation. Experts recommend seeking alternative treatments to prevent and cure head lice infestations. Why do children get them more? Children are more prone to lice simply because they tend to be more often in close contact with other children, through hugs, playtime & naptime. That said, adults can and do get lice (usually through their little ones). As soon as one of your family members is infected with lice make sure to properly check everyone including you and your partner. Are they linked to poor hygiene? No, lice feed on blood, not dirt. There are just as many lice found on clean heads as dirty ones! In some cases we see that lice actually prefer cleaner heads! Also, contrary to popular belief, girls in general are not more prone to getting lice than boys! The length of hair is what may make a difference- as lice travel through head to head contact. Large households are more likely to see proliferation. Why do they like clean hair? 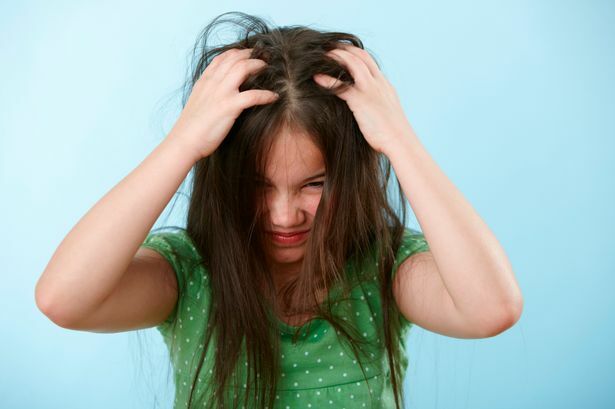 Greasy hair makes it harder for the lice to climb the hair shaft, so they typically prefer clean hair – dispelling the old myth that head lice only infest dirty hair. Certain styling products can help prevent lice, as can old-fashioned hair oil. Hairstyles that are slicked back, such as braids or a French plait, work better with styling products – the hair doesn’t look obviously greasy. 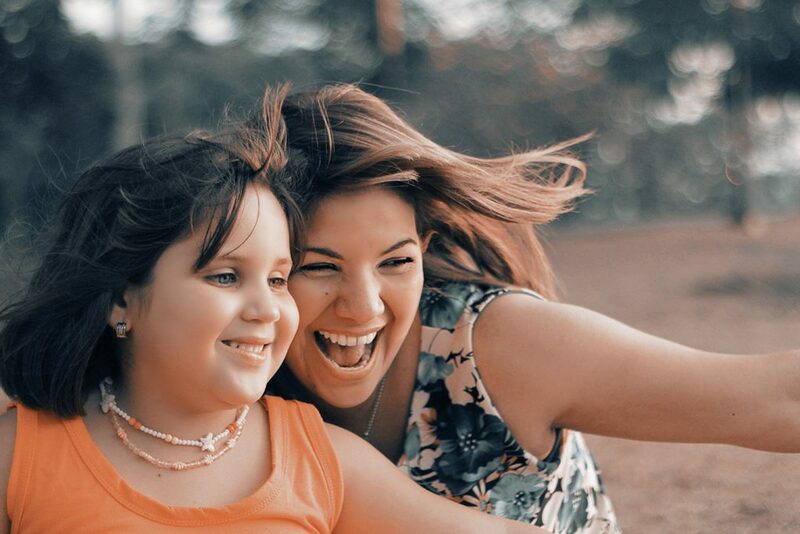 Head lice are actually on the increase again, which some experts are putting down to the rise of the selfie! Head lice are spread by touching heads (they cannot, despite the myths, jump, hop, fly or swim) and group selfies encourage this practice. KIT&COCO is sold in the UK by This Earth Limited. 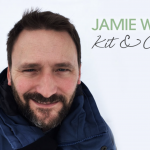 Founder, Jamie Webb, noticed a gap in the market a few years ago (after his kids had a particularly stubborn bout of nits) for a plant-based, gentle yet effective way to free little heads from head lice. This Earth holds a strong belief in harnessing the power of nature to combat everyday ailments from head lice to mosquitoes! Kit and Coco uses the unique qualities of coconut oil and rich botanic oil to eradicate head lice and nits. So there really is no need for nasties to get rid of an unwanted bout! But how does it work without ingredients typically found in treatment formulations such as silicone or parabens? 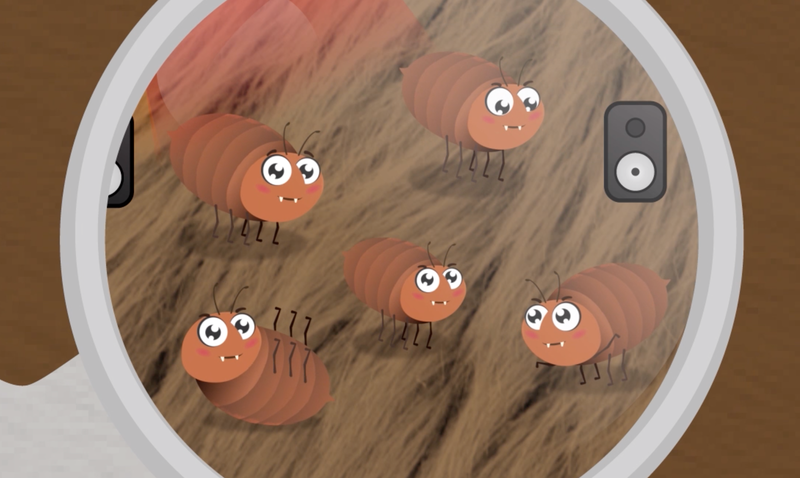 Kit and Coco’ treatment range clogs the respiratory system of lice and nits (eggs) and suffocates them. In recent years, there have been several scientific studies published on the increased resistance lice have to chemicals. Due to genetic mutations, lice have found a way to survive treatments that are insecticide-based. This is why experts have developed a formula based on coconut oil. It’s nature vs nature! So if you are battling with getting rid of the little critters then here are some tips and tricks. Kit and Coco have a competition going at the moment which you and your little people can get involved with just find the golden lice and you can win prizes here.